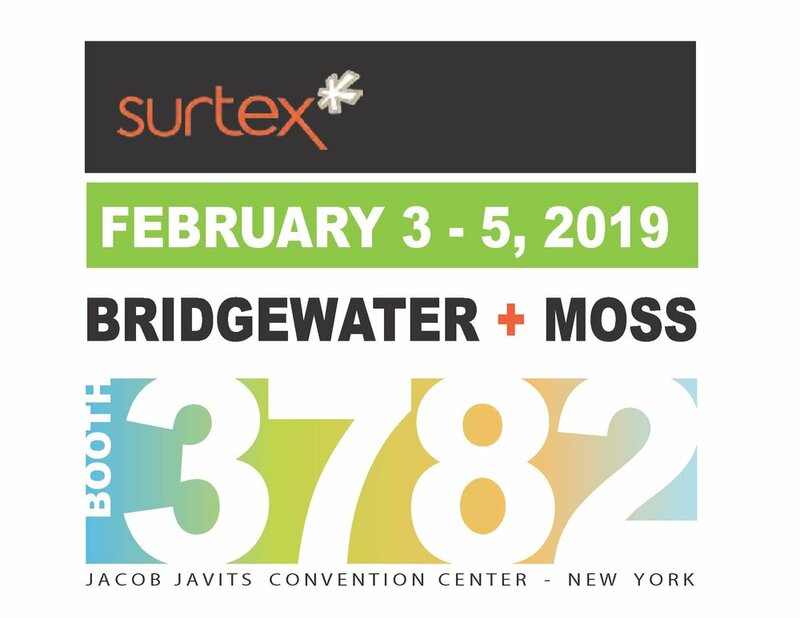 We have been exhibiting at Surtex for 30 years and have always looked forward to coming to NY in May….but as you can see, the show has been moved to February. Hope you all can make it…but if not, please contact us for a personal presentation. Lots of new, trend forward prints for Home, Contract, Fashion, and Paper. — everyday and holidays.